Great gift for cheerleaders everywhere. 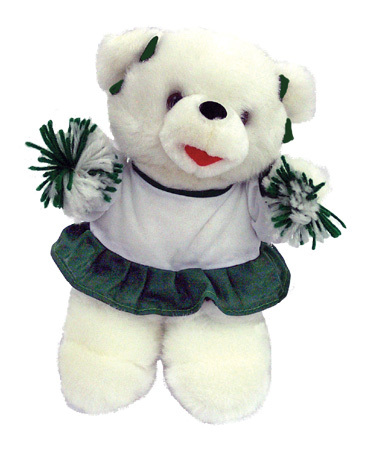 This 10 inch Plush cheer bear will make any cheerleaders day. Great for big sis, lil sis, try-outs, homecoming, etc.